We are all asked to share our Time, Talent, and Treasures. 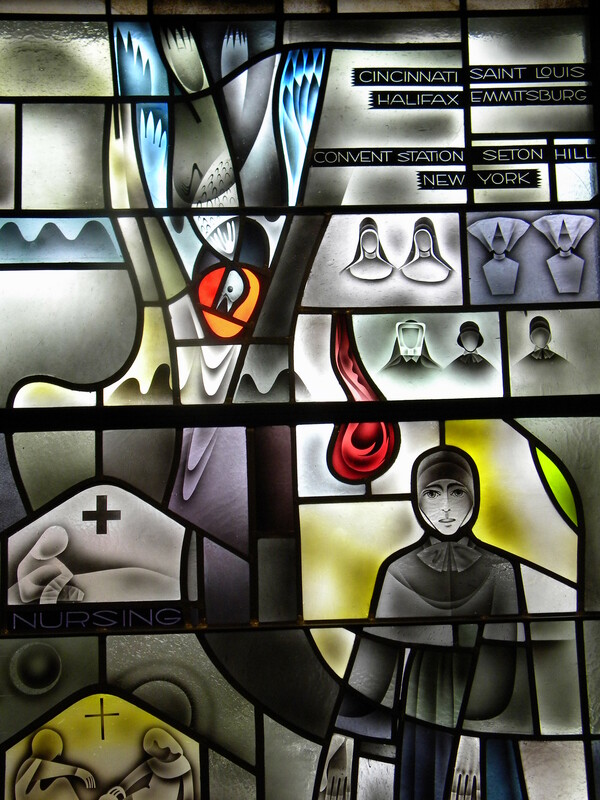 Click here for the Saint Elizabeth Ann Seton Ministry list. Prayerfully think about how you can help by volunteering. Listed below are several ministries that are in need of additional help. 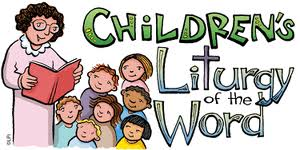 Children’s Liturgy of the Word – During Mass, the children are called forth to go to the Francis Room where they will hear the Word of God in children’s words. CLOW is scheduled approximately every other week. Currently we have teachers for the 8:30 Mass, but we are still in need of others to serve at the other Masses. Teenagers who need service hours can volunteer to help as well. For more information or to sign up, contact Julie at the office. Our “Welcoming” ministry of Ushers and Greeters are in need of new members, especially at the 4:00 & the 11:00 am Mass. Greeters play an important role simply by saying a cheery “Good morning” to those who attend Mass. Ushers assist with seating, taking up the offertory collection, monitoring the communion procession, and distributing bulletins. 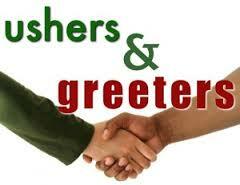 Greeters are asked to arrive 30 minutes prior to Mass, stand at the entrance door and greet parishioners. Training is provided for Usher duties. Both of these jobs include short working hours, (you’re gonna be at Mass anyway! ), great working conditions (in front of our Lord and Savior), flexible schedule and unbeatable pay (Eternal Rewards). Operation Lunch Bag – During the school year, we resume our “Lunch Bag” program. We are very grateful to all who helped during the summer months, and we ask your help once again as we fill our pantry with lunch items. 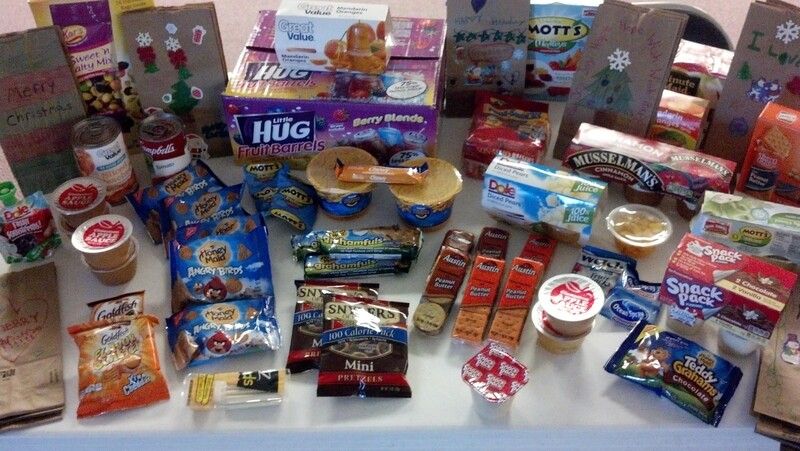 This program involves providing a brown lunch bag with healthy items. Donations of healthy, nonperishable items are being accepted in the tote containers in the back of church. Remember that these items MUST fit in a brown lunch bag and MUST be in their original unopened package. There are currently 115 children whose families receive help from the Food Bank. That is up from 80 children that were helped last year! Looking for a ministry to help others??? Sign up to help with the lunch bags. Workers are needed to shop for items and also for putting the bags together. It requires a minimal amount of time, generally only an hour to put the bags together. Contact the office and you will be put in touch with our coordinator.